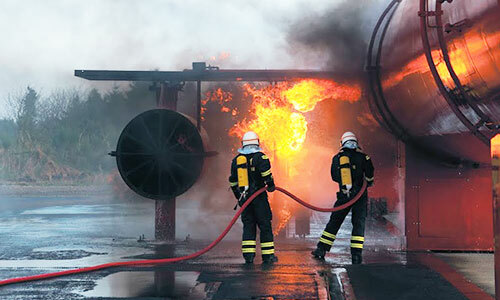 At Smokeshield we have one aim to enable successful fire training worldwide no matter if your business is procurement of fire training or the training itself. To us, successful fire training begins with a realistic fire, also in locations where this is normally near impossible due to safety precautions. But that is not all. Successful fire training should also be easy, safe and efficient to conduct and you should be able to carry out training sessions where people work, live or go to school. Finally, fire training should meet environmental standards anywhere in the world by avoiding air and soil pollution as well as any other negative environmental impact. 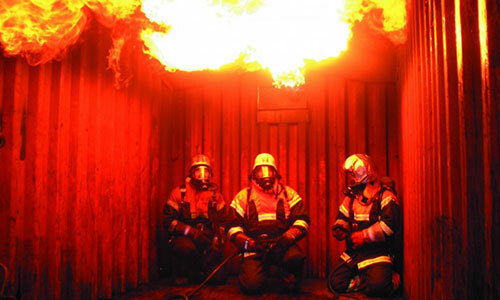 Smokeshield Australia have worked tirelessly to ensure that the most realistic fire training scenario and fire safety training equipment is totally safe. The safety of the trainee and trainer is of utmost priority and together with the safety of the training and surrounding area. NATO and Government Approved &Â NSN Listed. Built in Multi Timer control. Specifically built for the Training industry.